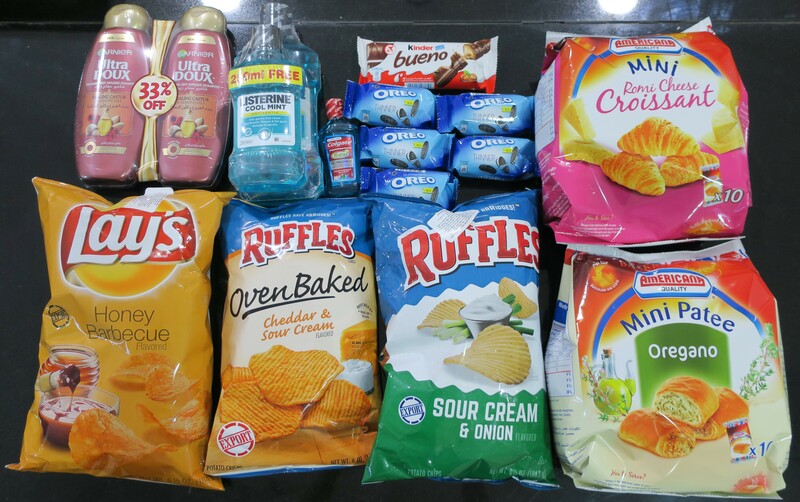 I hit up Sultan Center… while I was starving (big mistake) hence the haulage. You should never go shopping for food when you’re hungry because you end up buying way more than you normally would. Anyhow, I usually take photos for my blog during the daytime, because the lighting is atrocious at nigh (warm, fluorescent, shadows everywhere) but I couldn’t wait for the sun to come up (hungry hungry LuLu) and apparently the Kitchen has the best lighting in the house, ergo photos taken on the Kitchen Island (as shown). 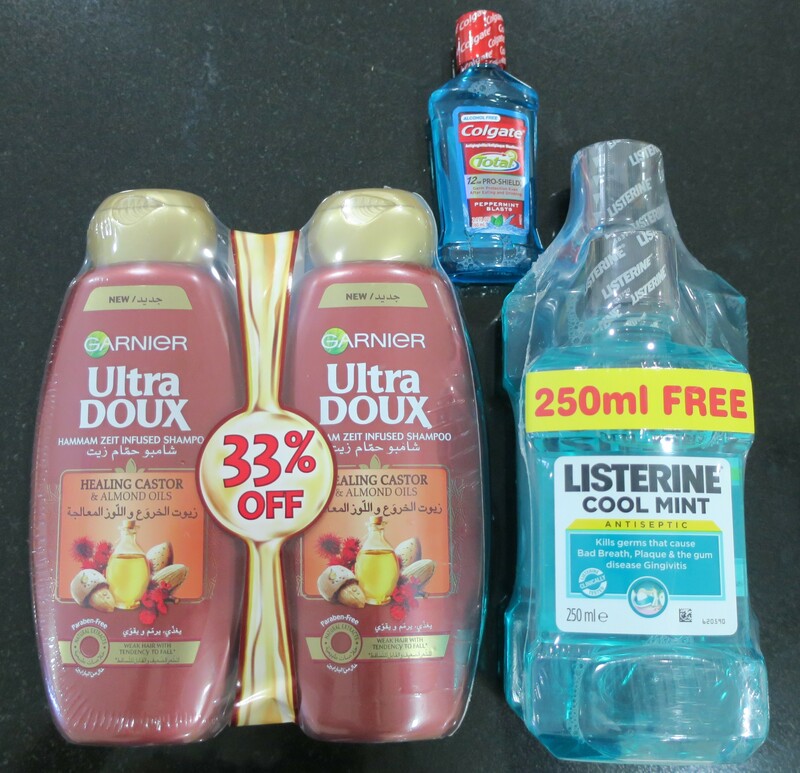 There was a deal on Shampoo and Mouthwash (both facing the cash register) so I picked these up at the last minute. Inspired by Hammam Zeit rituals, discover the powerful new recipe to reinforce weak hair with tendency to fall. 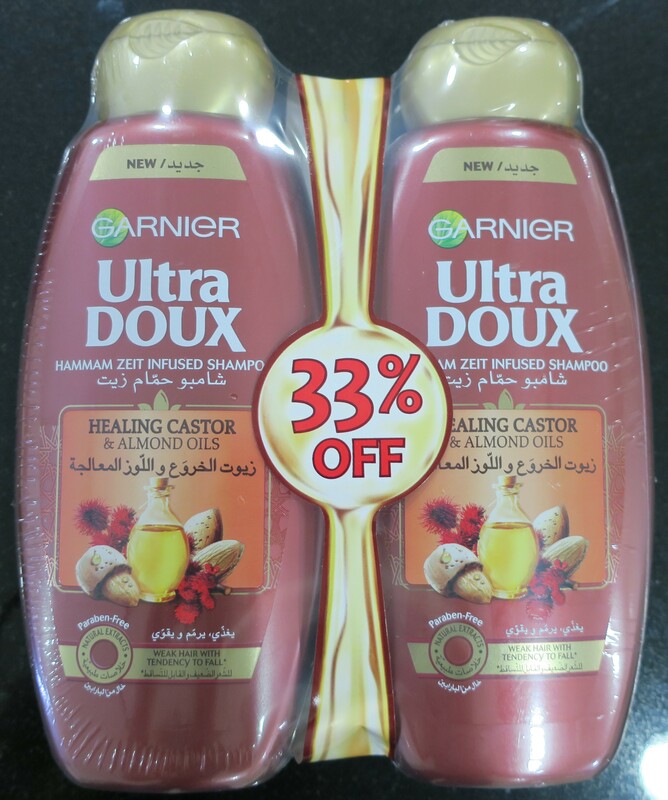 Garnier Ultra Doux selected two precious ingredients to create an exceptionally healing blend. Its melting texture turns into a rich, delightfully perfumed lather that is easily rinsed out. I could’ve sworn 1 of these was a Shampoo and the other was a Conditioner. Oh well. In any case, the fact that it was legit called Hammam Zeit Infused Shampoo piqued my curiosity. I’m happy to report that this stuff smells divine! It kinda’ reminds me of the Giovanni 2chic Ultra Sleek hair styling products I got earlier (here) actually. *Castor Oil used in oriental beauty rituals, rich in Vitamin E and known for its strengthening and softening characteristics which beautifully reflects the light in your hair. 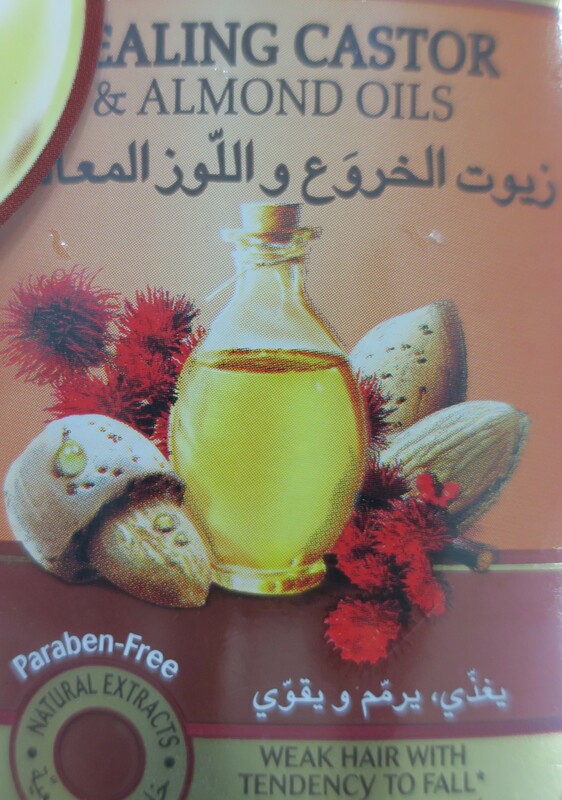 *Almond Oil, extracted from the seeds of sweet almonds and recognized for its nourishing properties. With this natural oil, your hair is replenished and rejuvenated. Now that I think about it, I’m pretty sure I mentioned something about Almond Oil being used for Hair Removal (in my Hair Removal Post Here)… which made me super nervous about using this Shampoo on my hair. I mean I don’t care if I shed 25%-75% of my hair but all of it? Nuh. Then again, the Shaved-Head Look (on women) is kinda’ trending at the moment lawl Okay, nevermind. I just checked my own post (it was 3 years ago, okay?) and it was actually a concoction consisting of Walnut Oil + Vinegar + Ammonia. No mention of Almond Oil, thankfully. We good! 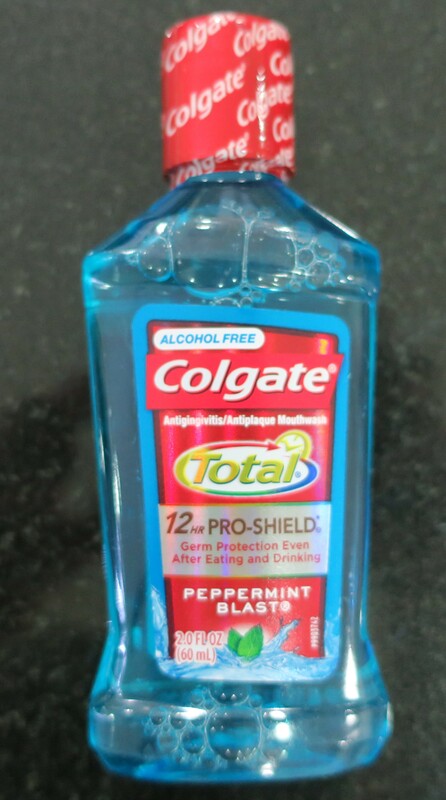 I picked up the Mini Mouthwash from the travel-sized items shelf (wedged between the personal care items) and the 2-pack Mouthwash from the shelf facing the cash register. Oh! My! God! This stuff burns! It legit burned me! It made my eyes water too! I’m pretty sure that if I poured this in my car’s gas tank, my car could totally run on this stuff! 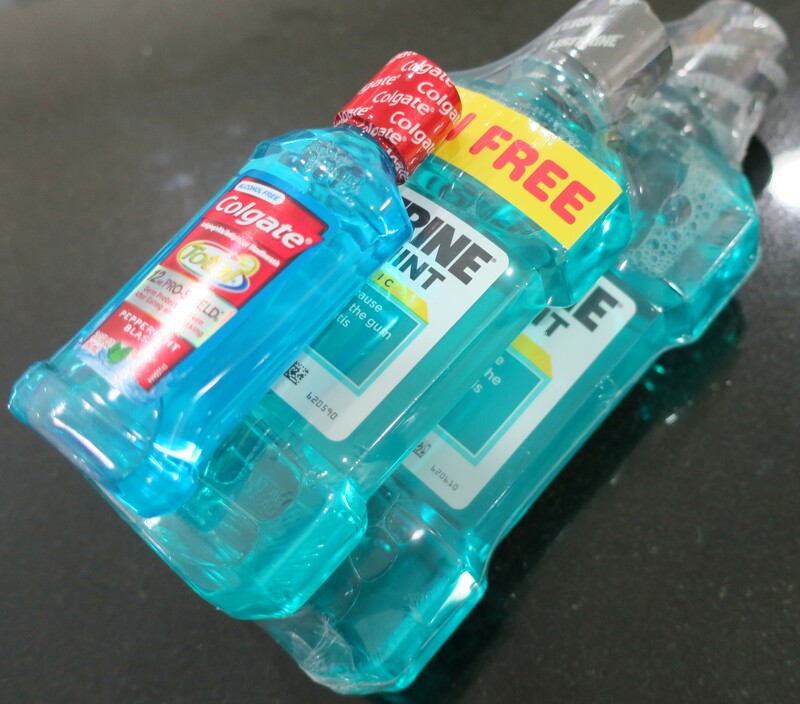 What the heck, Listerine? I kept having to check and recheck the label (I was so sure this was some sort of cleaning product or something)! Yeah, so I’m never repurchasing this stuff again. In fact, I used up the rest of it by using it as a cleaning product for my bathroom. They should rename this from Cool Mint to Cool Gasoline or Cool Ethanol or something along those lines, just a suggestion. Aww How cute! It’s tiny. It’s portable. It smells nice. More importantly, it doesn’t make me feel like my mouth is on fire! I’ve repurchased this in the past (mini size) and will definitely continue to do so in the future. Just 1 Bar, because I was craving some chocolate and this isn’t too chocolate-y. It really hit the spot! These looked new-ish to me. 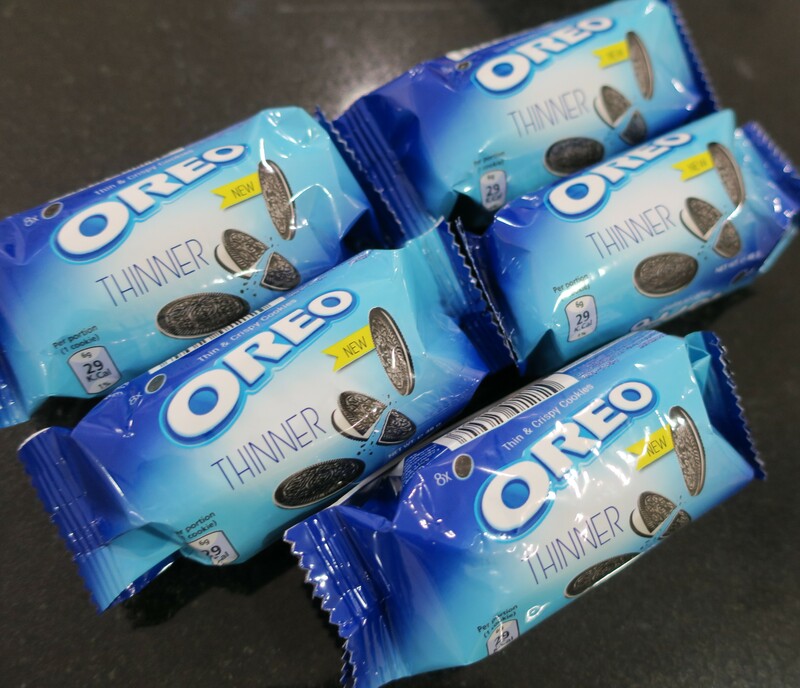 They’re the original Oreo flavor (which is a fan favorite for a reason), but then they’re a much less chunky version. 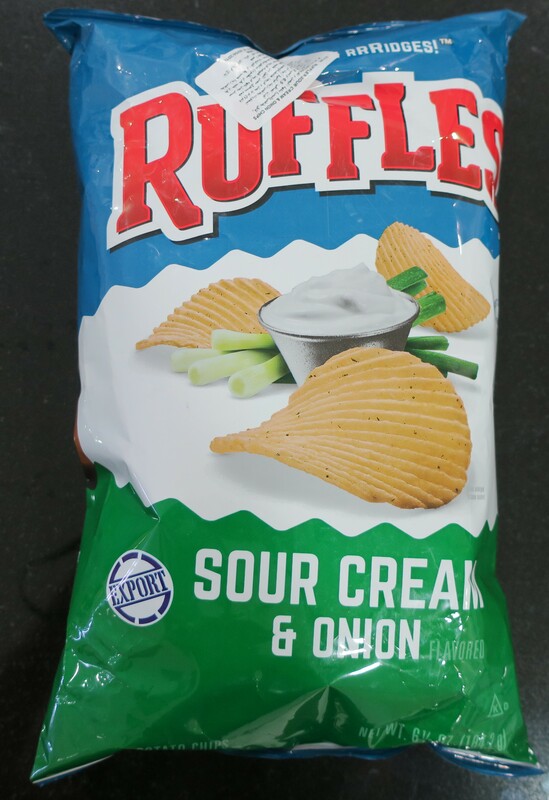 They’re wafer thin and crispy and so so good! Plus, they’re excellent for dunking into drinks (milk, tea, whatever). I just knew I was going to love them, which is why I stocked up. They were… perfection! I know I said I wasn’t going to repurchase this stuff again (here) but the taste has me puzzled. I don’t actually like it, but then I keep going in for more (when I’m starving). I figured I’d give this stuff another shot. Verdict: I definitely don’t like it. 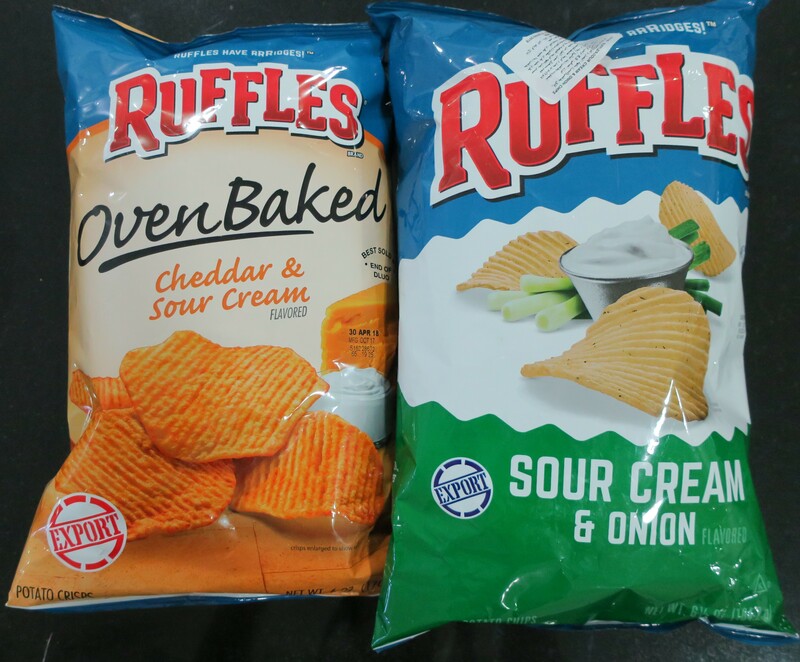 Ruffles are new to me too. I couldn’t decide between the 2 so I just got both. If I wasn’t starving, I definitely wouldn’t have picked either. Just one of the many negatives of shopping for food on an empty stomach. They both had a hard texture which I didn’t like. I also didn’t like the actual flavors. This stuff gave me stomach cramps. 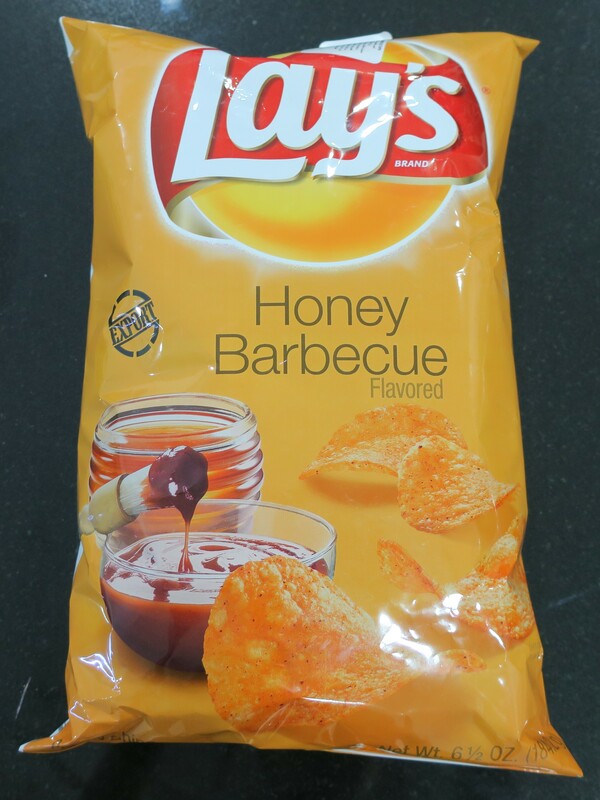 This stuff left a weird after-taste (making the Lay’s Honey BBQ taste way better, in comparison). 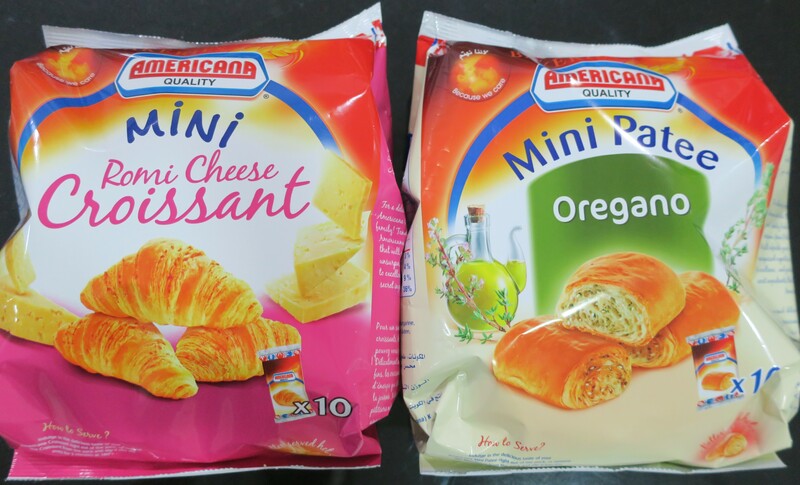 Because 3 large bags of Potato Chips wasn’t enough (again, I was starving) I picked up some Savory Pastries. I love this stuff! My only issue with these is that they flake everywhere. 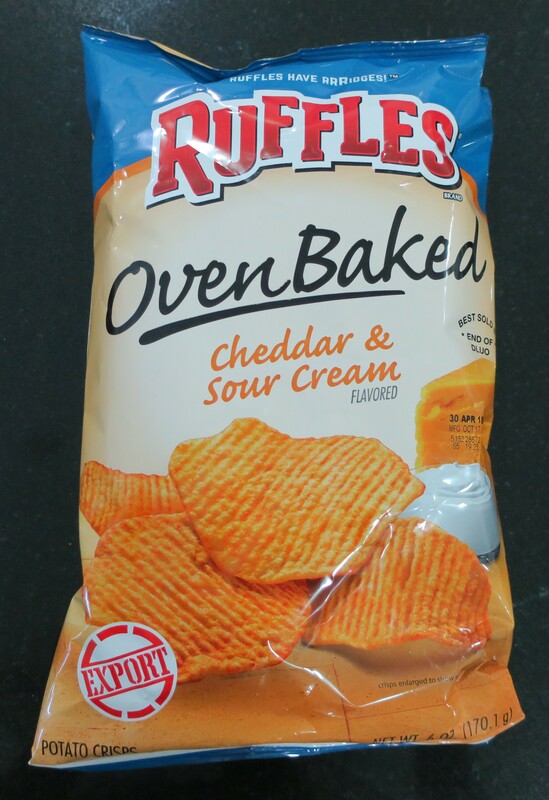 Other than being messy, they’re a really nice on-the-go snack! Super quick and nice and yummy! 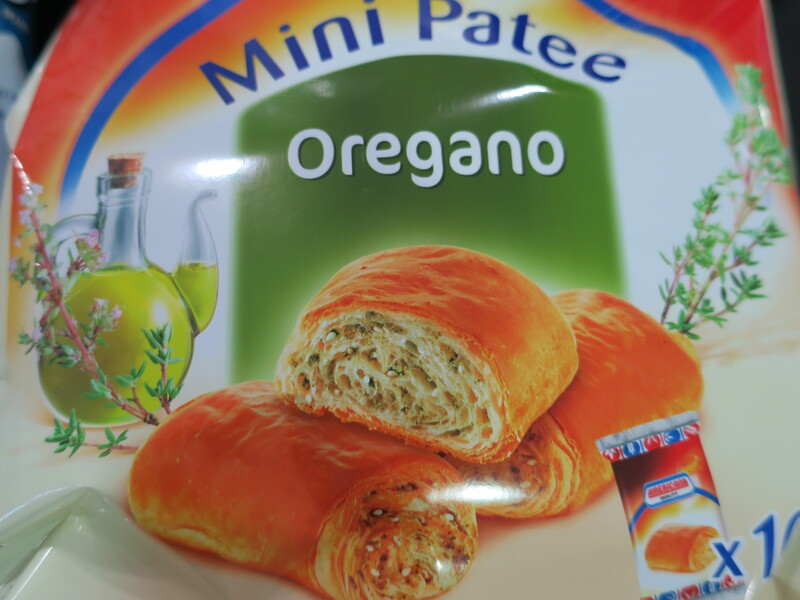 I crave Oregano from time to time, which is why I love this stuff as well! 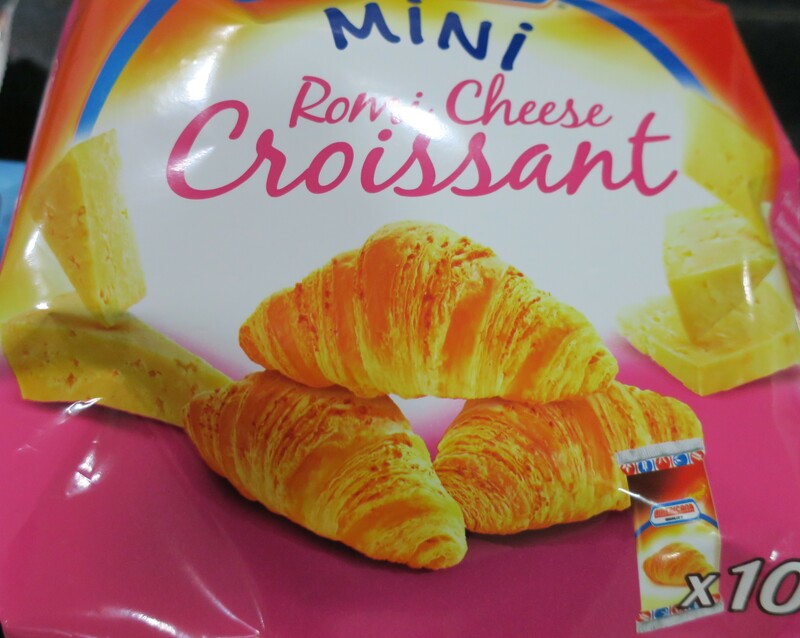 Same issue as the Mini Croissants, these Mini Patees flake everywhere. The yummy taste more than makes up for it though! All of the above cost only a little over a tenner! To be fair, I was out of there as soon as I’d gone in, because I was so hangry. 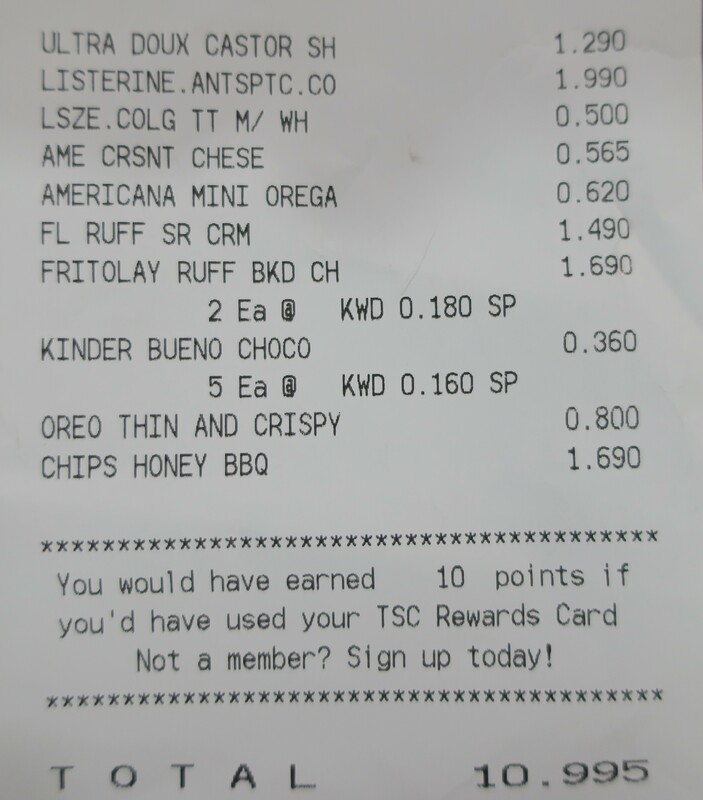 Don’t shop for food when you’ve got the munchies, just sayin’! haha i get the same feeling while using listerine. so i usually dilute it with some water before using it. 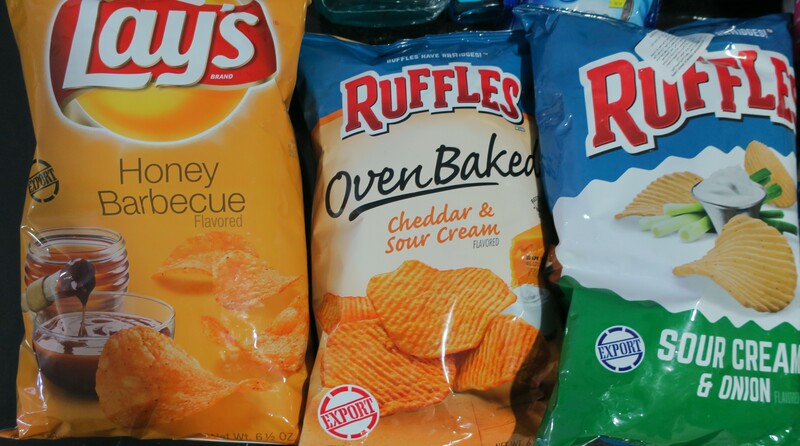 I love me some potato chips but this breaks me out. So i get Cheetos now and am addicted to it! Ooohhh yes!! I love Pufak too. I still haven’t figured out what the difference is between the green and red packet though. Recently i saw a black one too which is the spicy flavor. Is it only me or have they reduced the quantity tremendously?! haha am guilty too of going through 3 packs at a time. Haha Noice! Not quite sure what the difference is either but I just stick with the red. I actually purchase the bulk pack because they run out so quickly and like you said, the quantity seems reduced. Oooh all this talk about Pufak is really making me crave some right about now but it’s 1:15am unfortunately. Lol yes, my sisters n I love pufak. We love Mickey Funny faces too. My sister is living in Australia now and she made me get a bulk pack of funny faces when i went to visit her. I was worried if i would be asked to open my baggage in Kuwait or Australia as it would be embarrassing seeing this in my luggage. Lol lucky for me that din happen. lol lucky you, don’t jinx yourself now! Oooh Funny Faces, such a throwback hehe Remember those chips that are meant to be shaped like Dracula’s fangs or whatever. 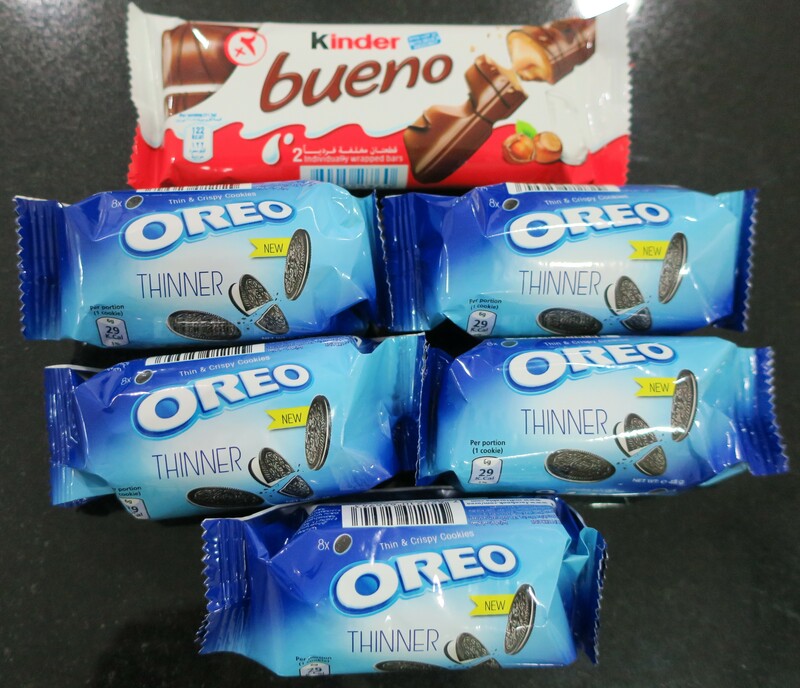 They used to taste so nice and full of flavor abroad but the ones in Kuwait are horrible, sadly.